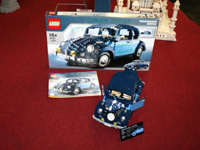 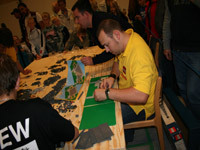 There is a wide range of Lego world records. 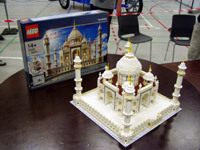 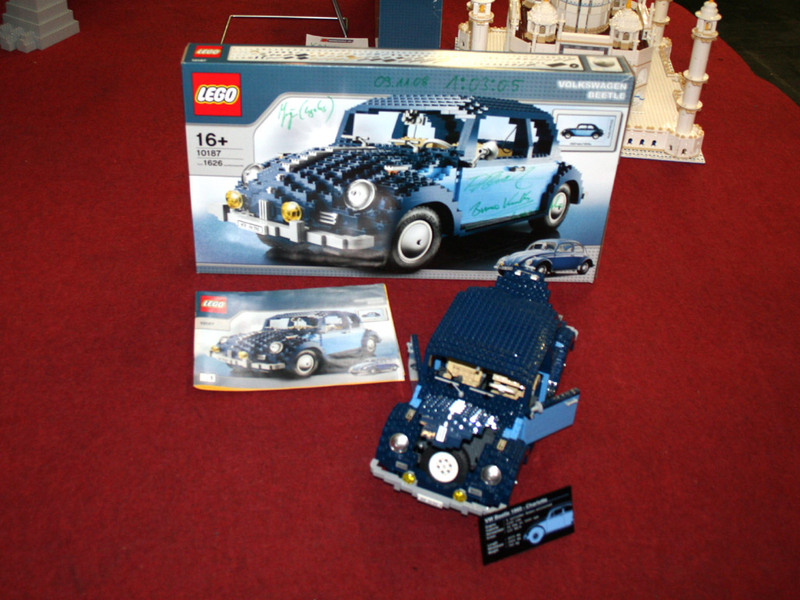 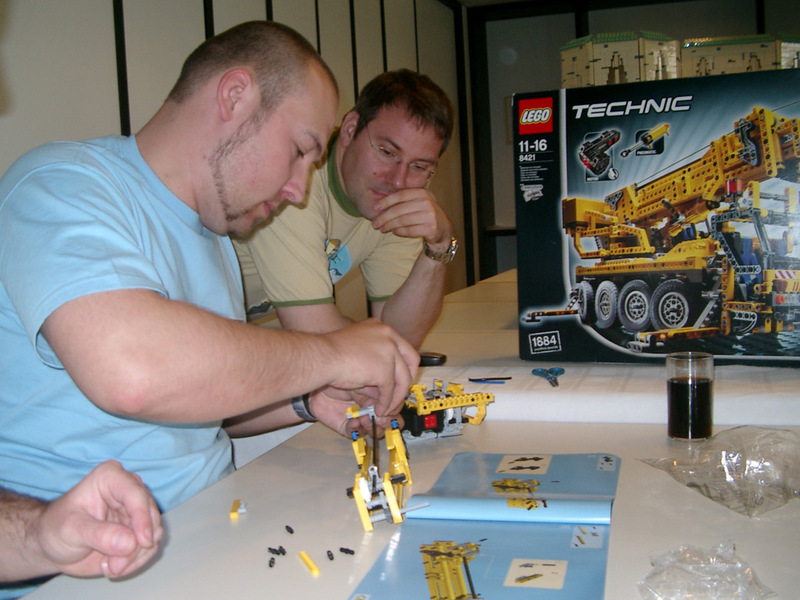 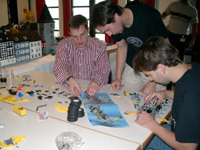 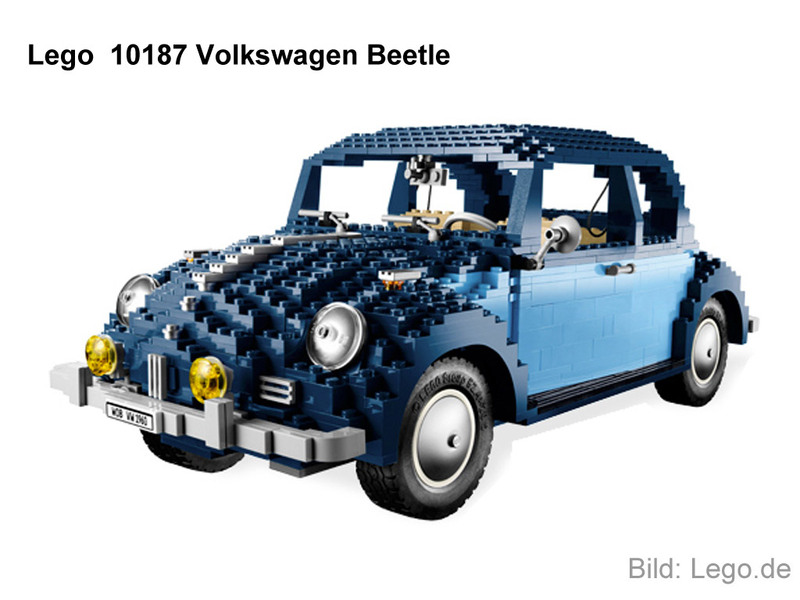 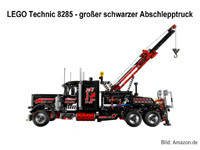 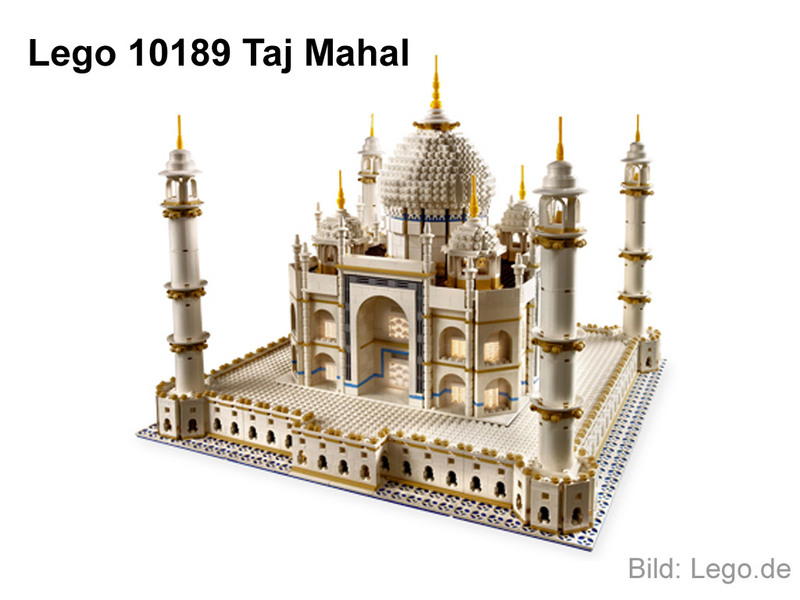 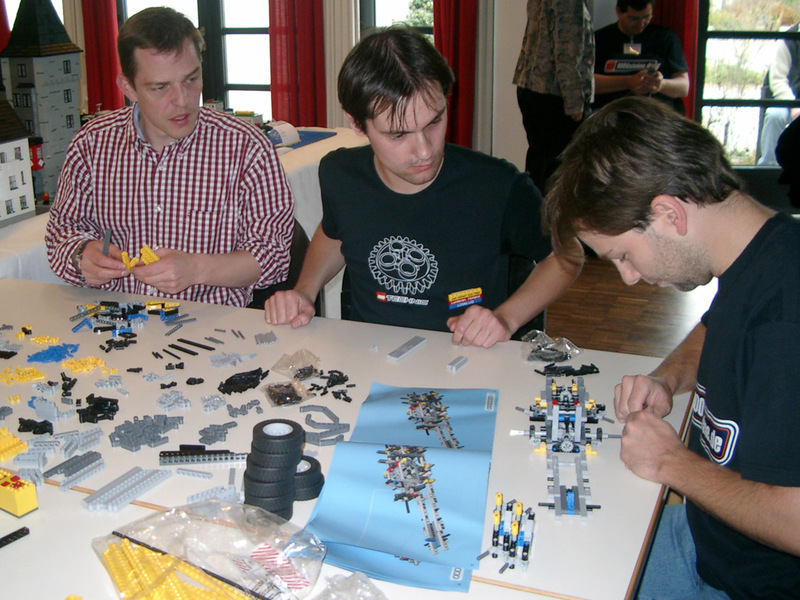 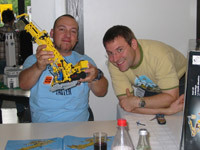 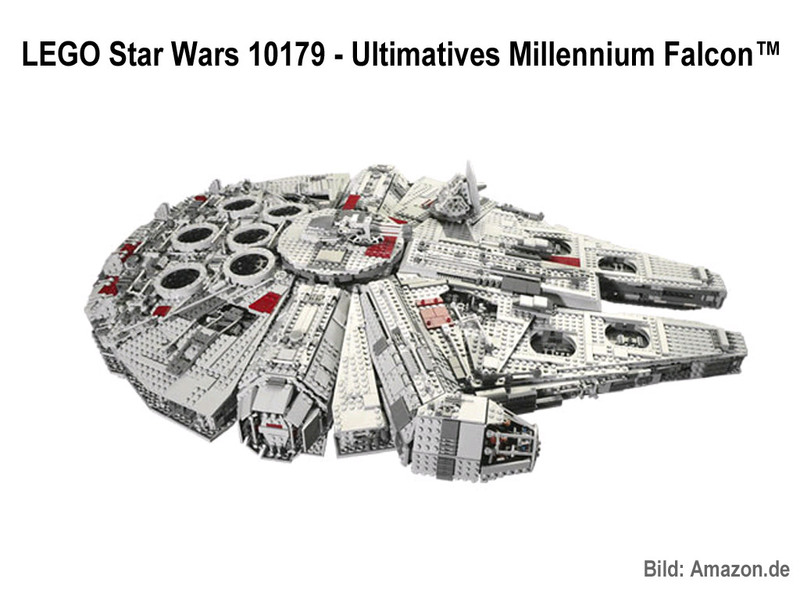 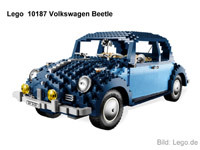 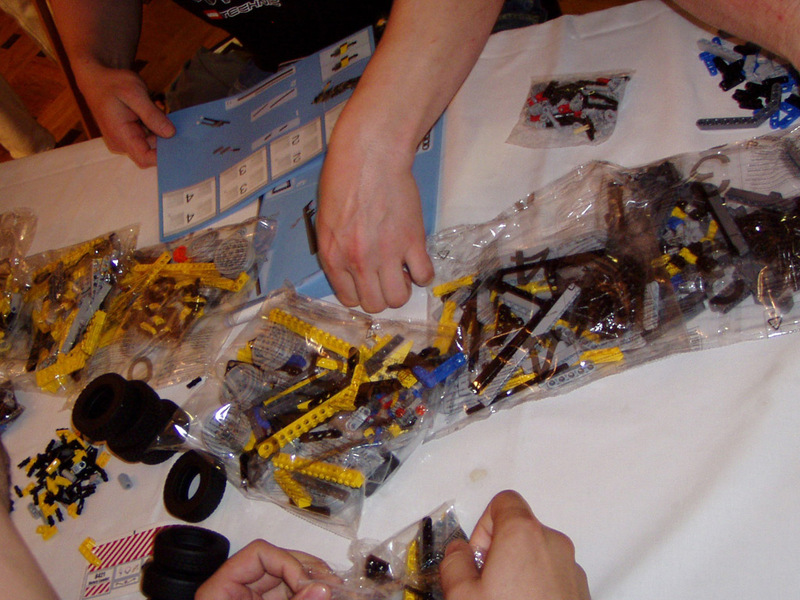 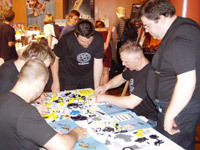 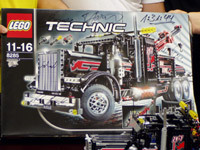 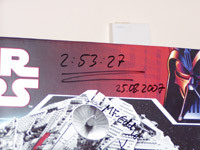 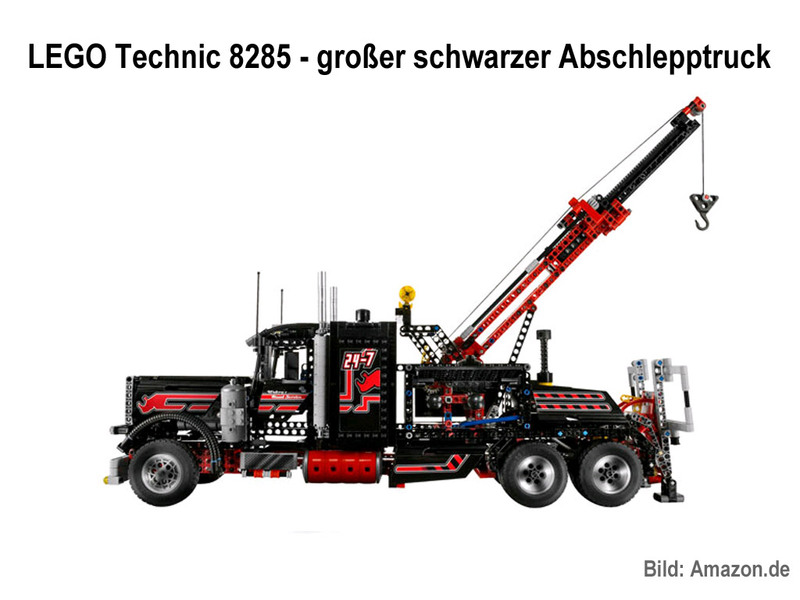 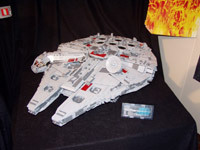 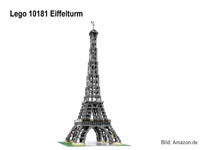 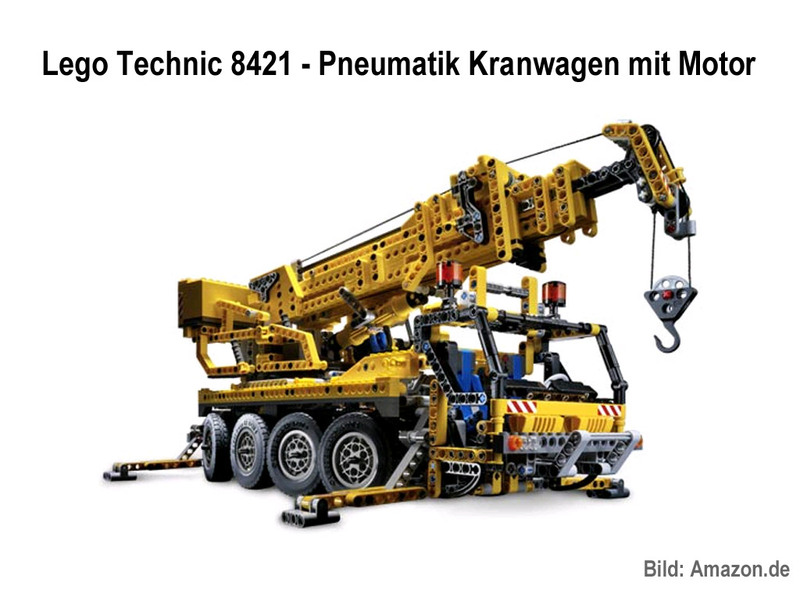 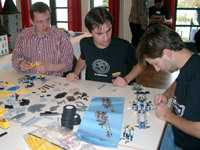 This page refers to one special type: Lego speedbuilding. 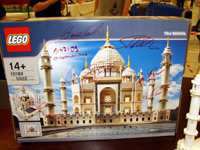 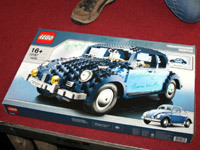 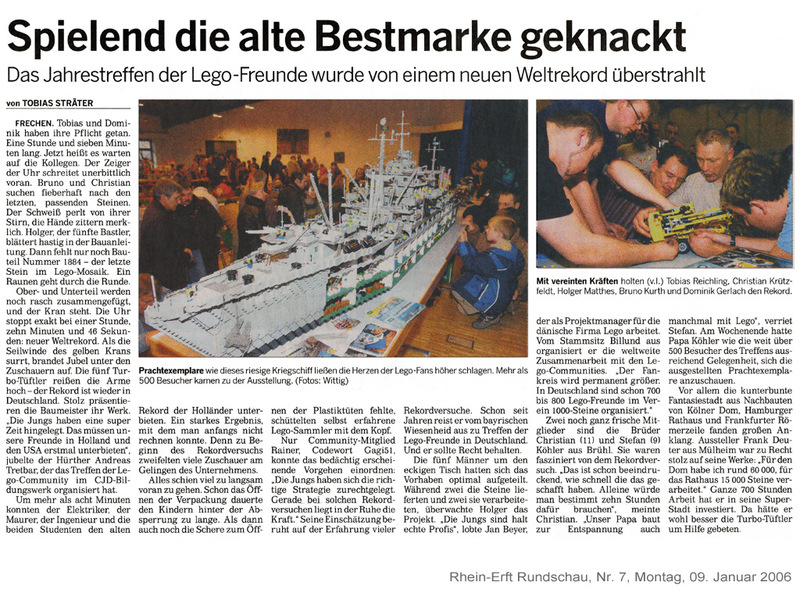 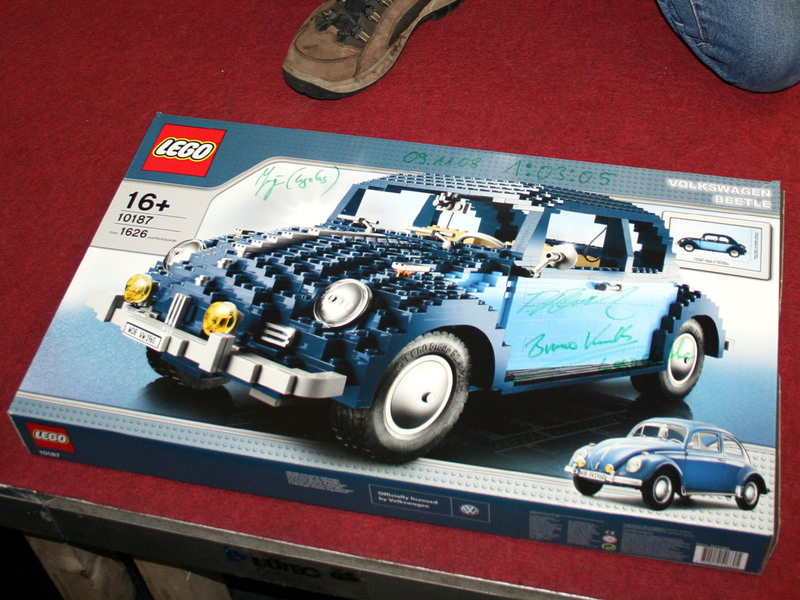 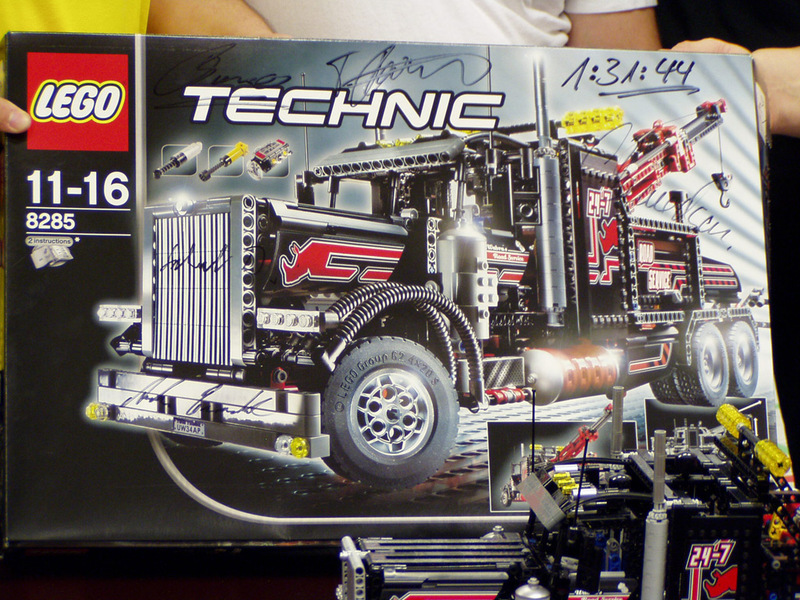 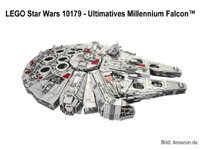 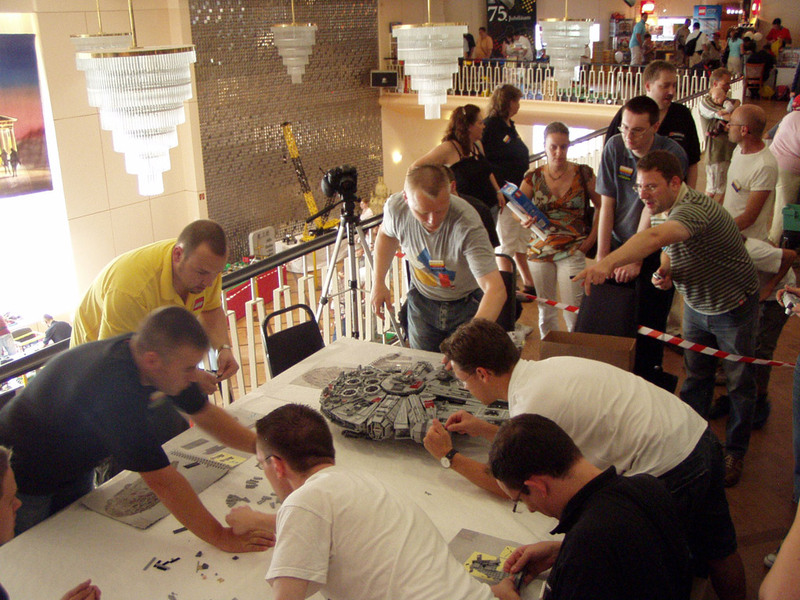 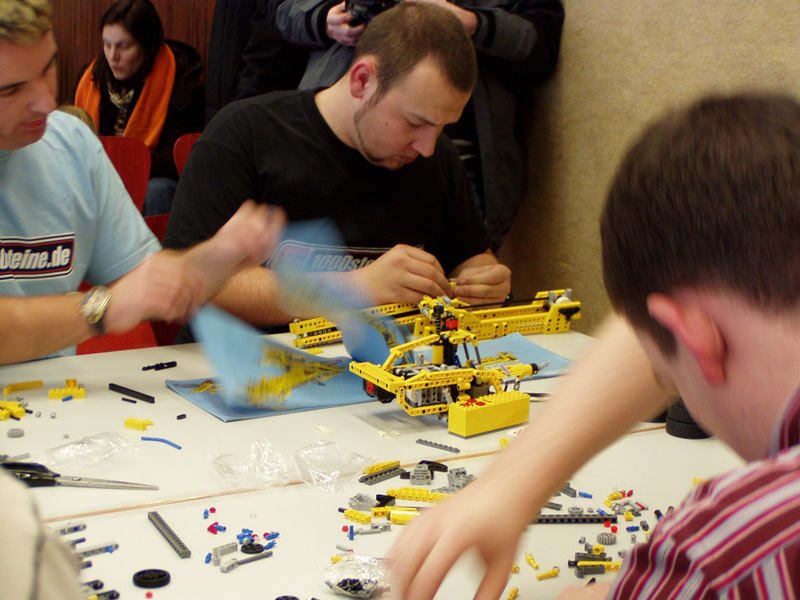 The goal of this contest is to build a given big (often brand-new) Lego set with the help of a given number of people as fast as possible to establish a new world record. No additional aids, such as sorting tools or multiple instructions, may be used. 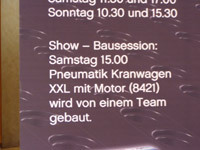 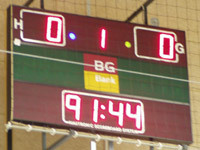 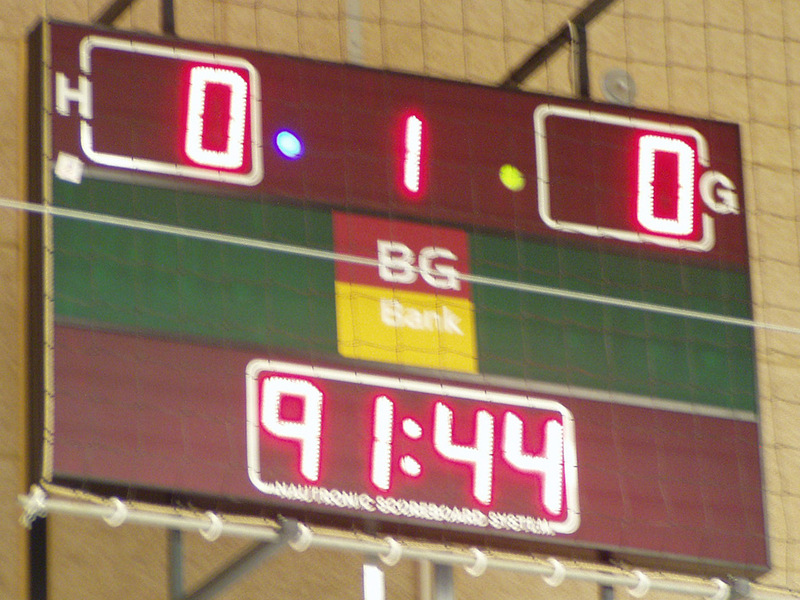 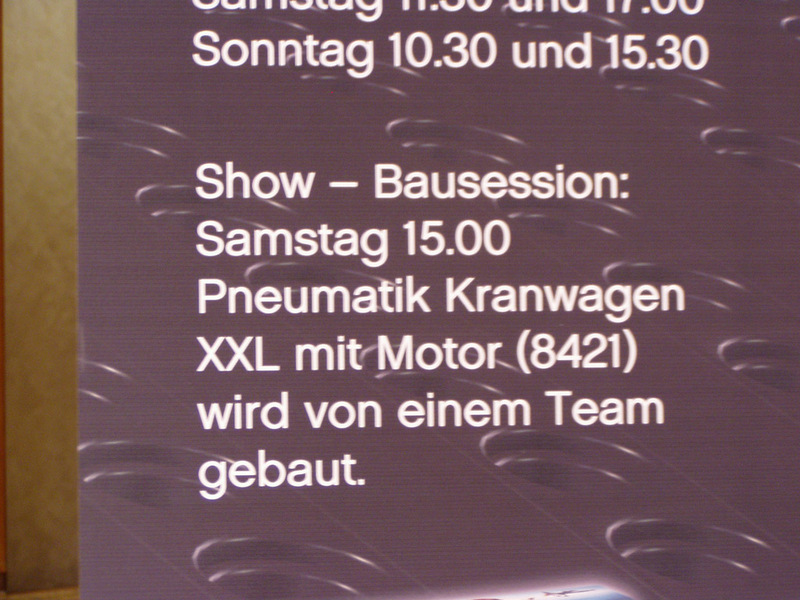 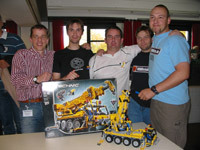 These contests are very popular especially in Germany, in the Netherlands and in the USA. 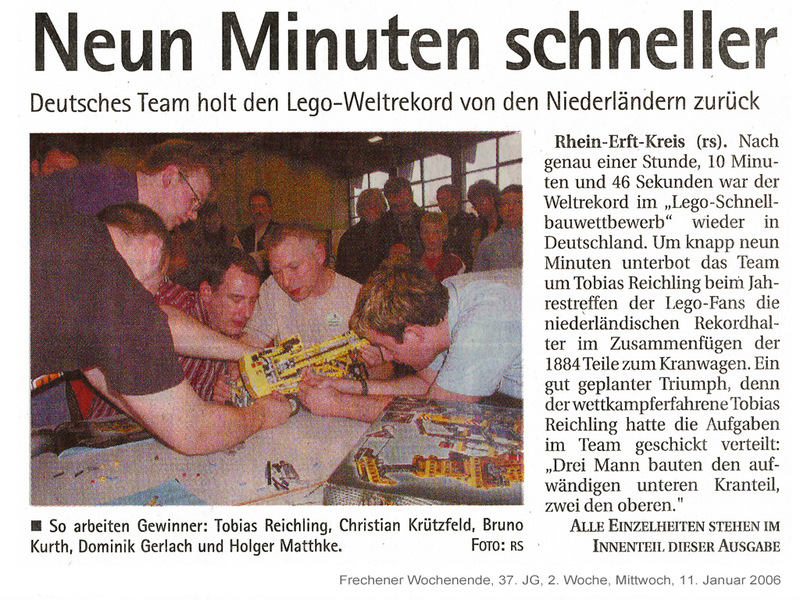 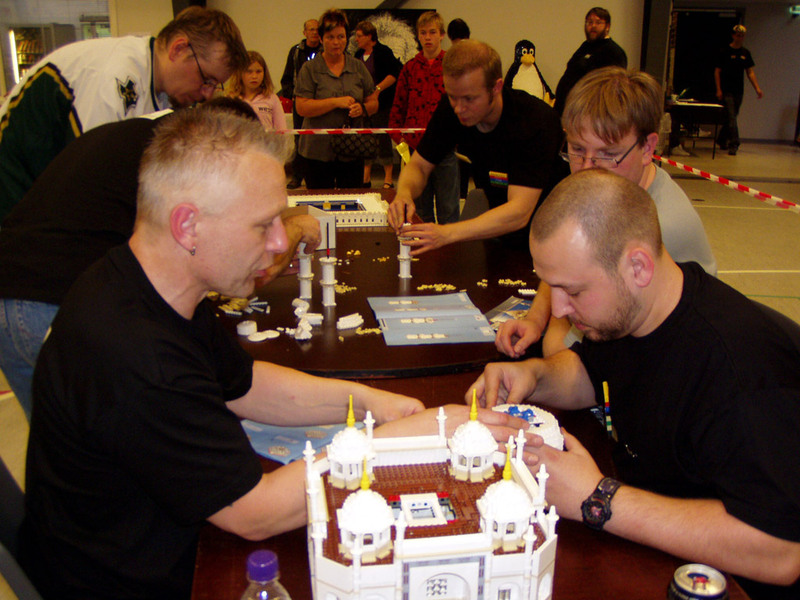 Due to this the building teams underbid each other in building time regularly at the different Lego fan events. 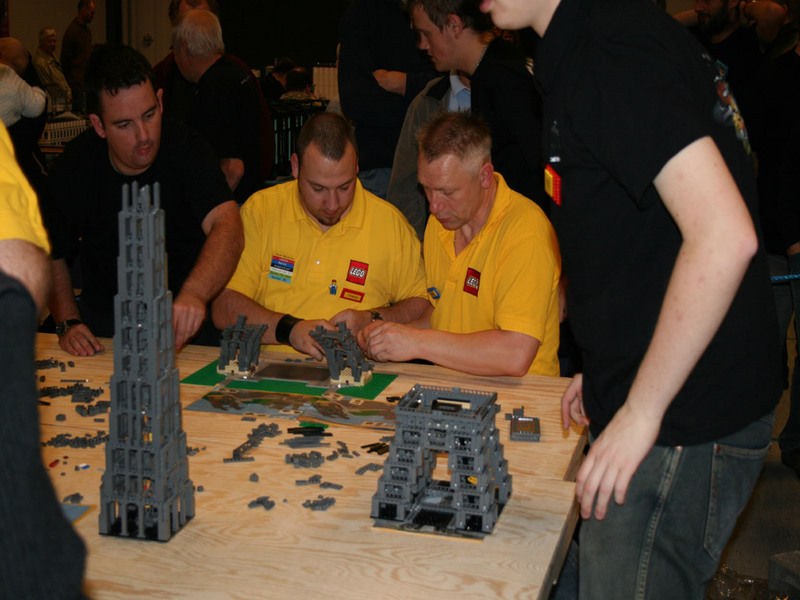 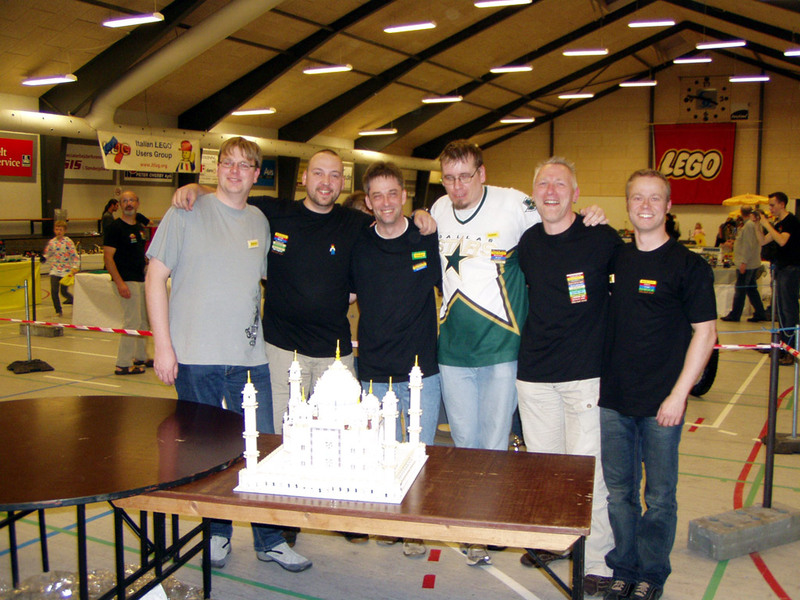 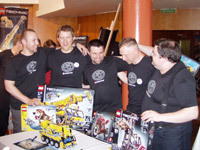 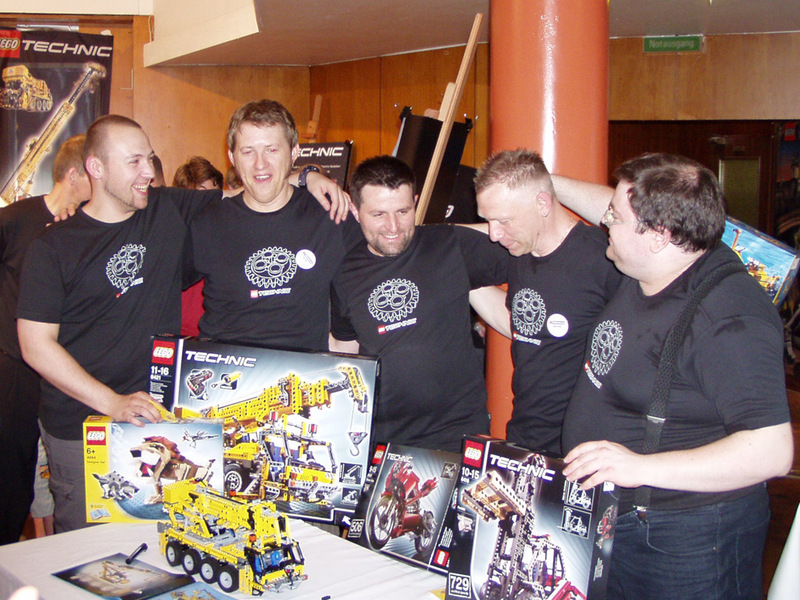 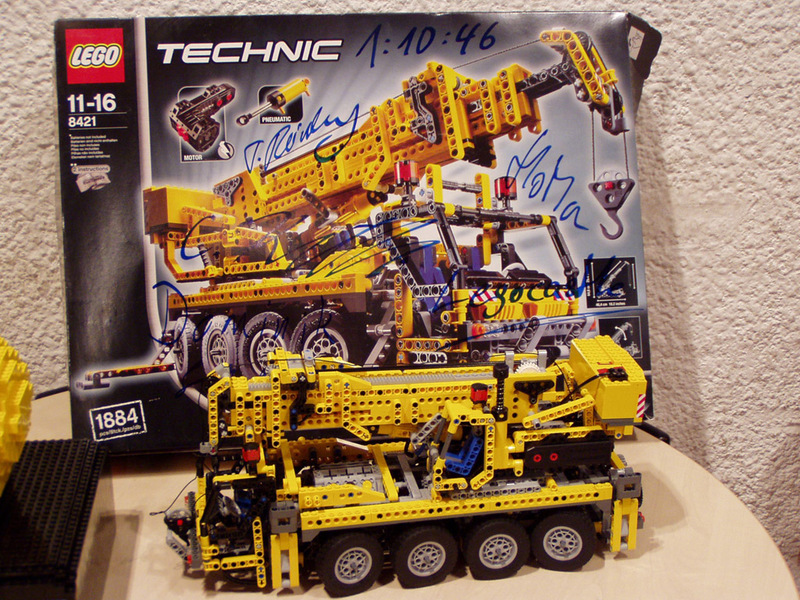 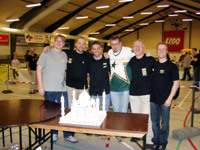 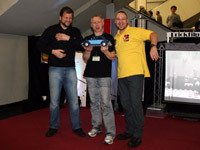 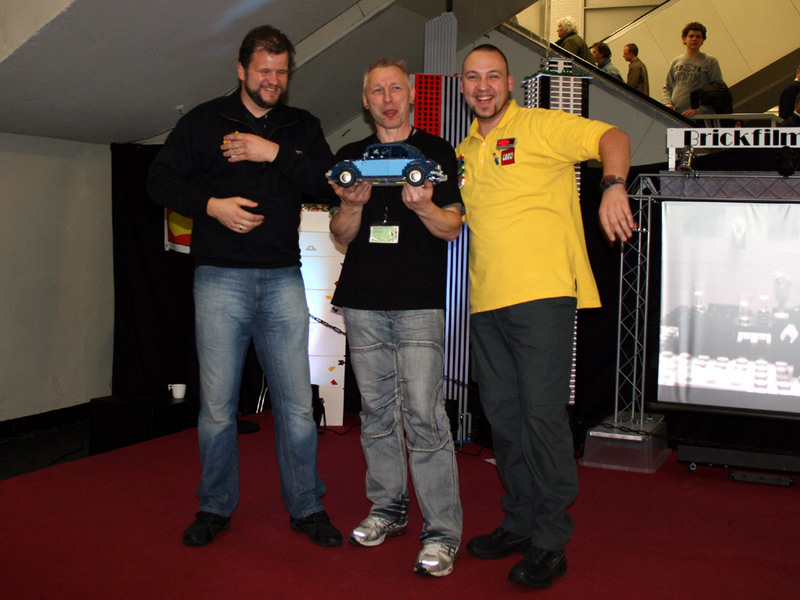 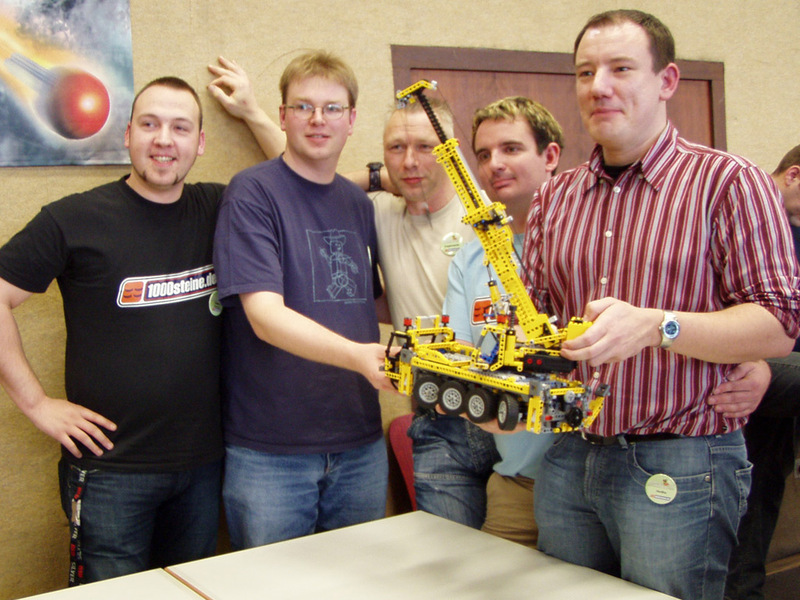 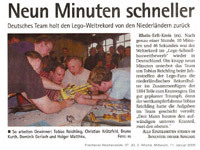 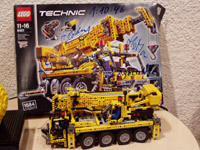 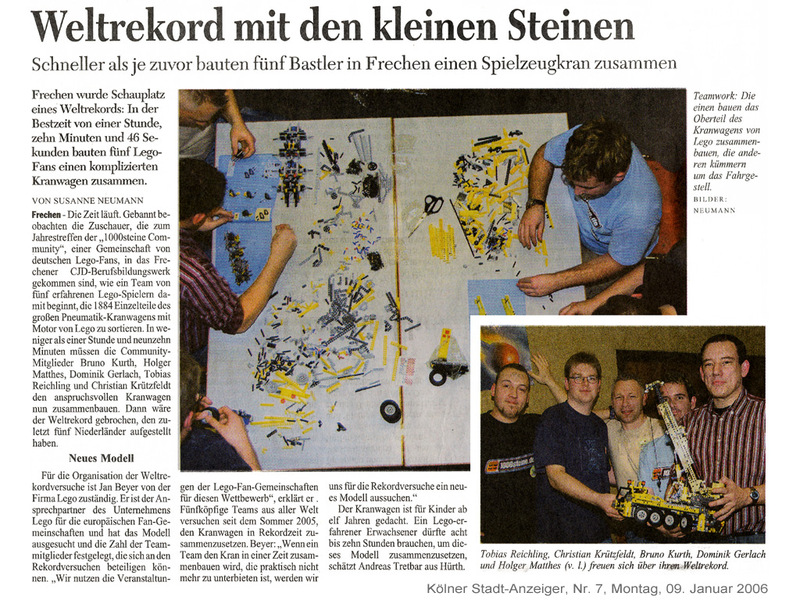 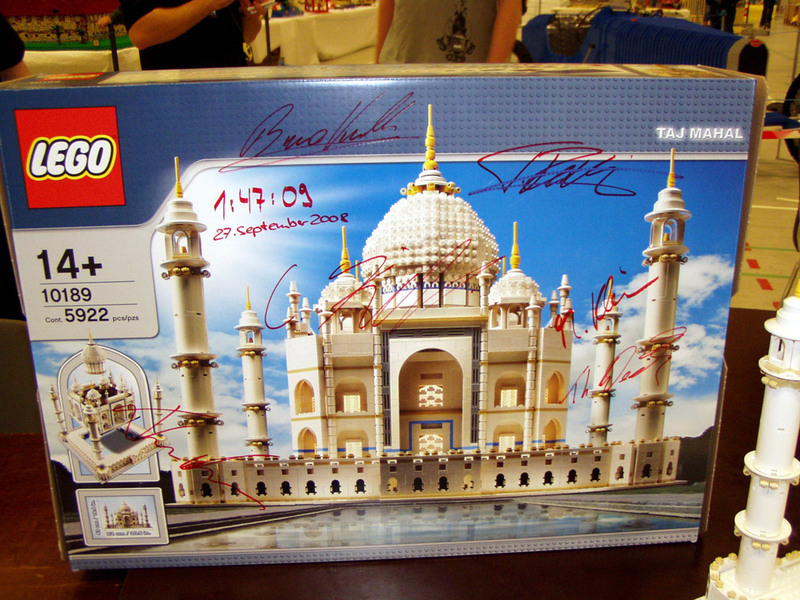 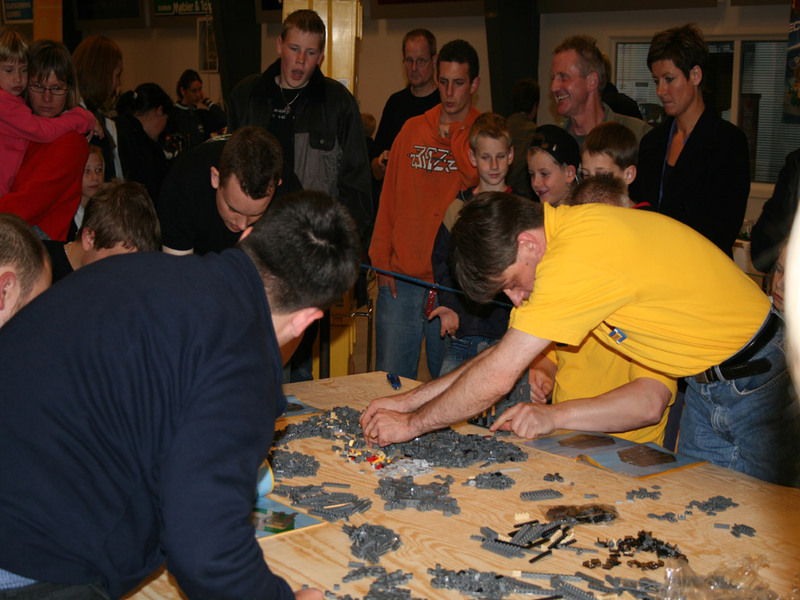 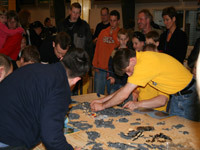 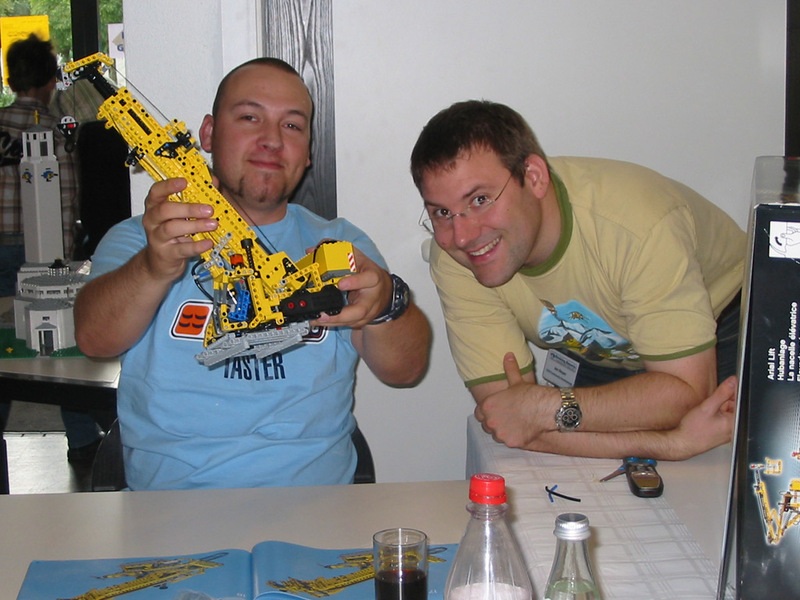 This page lists all speedbuilding contests I was involved in.